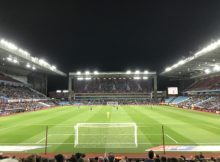 ITK: Away Kit, USA Tour & behind the scenes at Bodymoor. 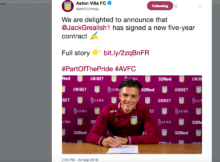 Jailed: Paul Mitchell receives custodial sentence & life-ban for Jack Grealish assault. 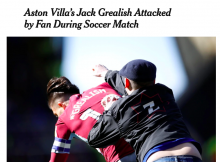 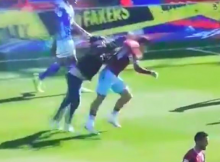 Jack Grealish Assault: How the world reacted to pitch invader punch during Second City derby. 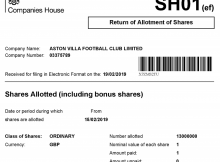 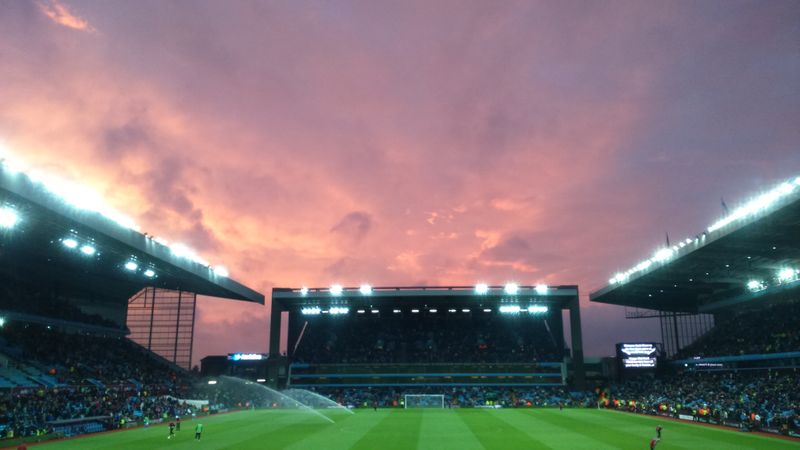 Aston Villa Financial Update: £13 million pounds injected into Villa in February. 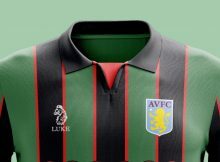 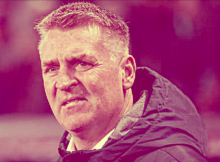 Villa Financial Update: £13 million injected. 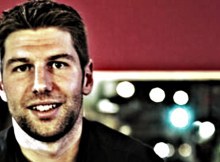 Der Hammer: Thomas Hitzlsperger appointed Sporting Director at VfB Stuttgart. 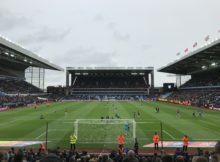 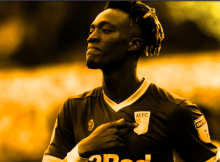 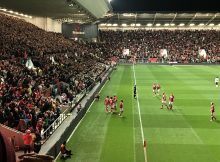 Villa Transfer Window Update: Tammy Abraham – Separating facts from fiction. 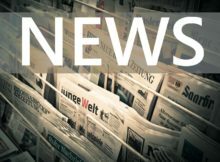 News: 7 Scouts Sacked, incoming Sporting Director & Dr Tony's shares. 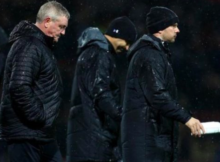 Brentford defeat puts Bruce on the ropes.